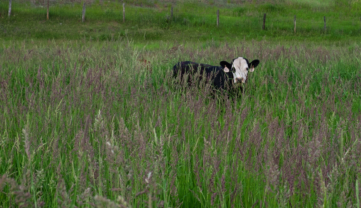 Natural, grass-finished beef from our pasture to your table. Raised and finished on pasture and hay, our beef is better for your health than it's grain-fed counterpart. Grass-finished beef is leaner, with significantly lower levels of both total and saturated fat, and has a more balanced ratio of omega 6 to omega 3 fatty acids. It also contains higher levels of beta-carotene, B-Vitamins, and essential minerals such as calcium, magnesium, and potassium… and it tastes delicious! 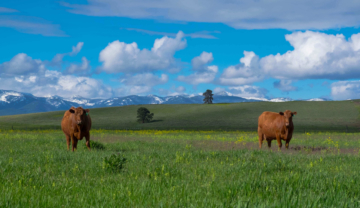 Oxbow Cattle Company is a conservation-minded cattle ranch producing healthy, grass-finished beef on pastures next to Missoula, Montana. Our goal is to provide customers with the highest-quality beef, improve the ecological integrity of the land in our care, and contribute meaningfully to our community. We understand that our livelihood depends on the health and resilience of the land where we graze our herds. 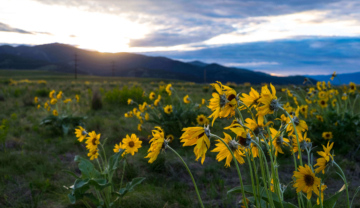 Though we value our livestock and strive to give them the highest standard of care, we believe our most important task is the good stewardship of the streams, foothills, forests and grasslands where we work. Oxbow’s farm 2 market store now open! OPEN 24 hours a day and 7 days a week!